Y’all know we are always on some entrepreneur is right? Maybe you remember when we grilled out of the trunk of our car that time? Fun times and bonding with the hubby over Veggie “KaBob Marleys” and Jerk Tilapia salads was the jam for a while. We still have dreams of owning a food truck one day (Yes, even after the Craigslist scam of 2014). Last year we brought back our juices we served with our grilled food and folks loved them. We love providing our loved ones and clients with healthy solutions to their everyday problems. 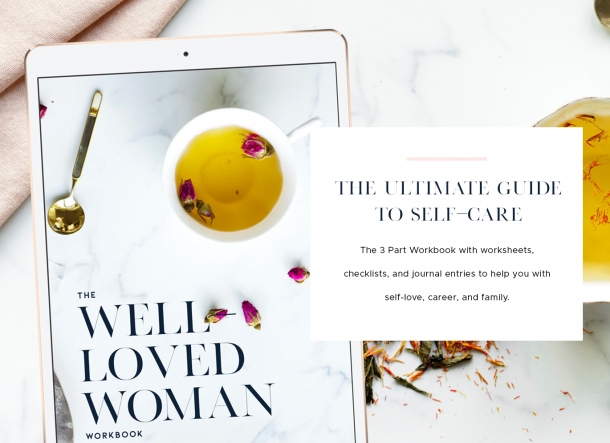 Whether that’s building better marriages or better health. That’s why keeping these recipes to ourself was one idea that didn’t live. We got such good feedback that we had to share them. Even if our food truck franchise has to wait. The great thing about fresh juice is that you can get all your greens and nutrients without eating leaves all day. You can sweeten your juices and combine fruits, veggies and roots for better flavor. 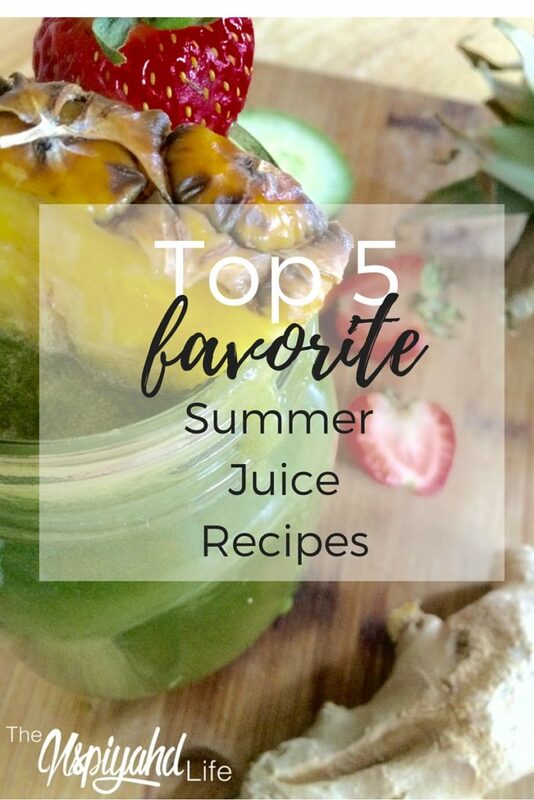 These are my favorite summer juice recipes that even the kids enjoy. Juice all ingredients or combine in a high powered blender. When juicing, press herbs into a tight ball before sending through your juicer to get the most juice. Who doesn’t love watermelon? This upgraded watermelon juice is my jam and it SURELY doesn’t cost $6/bottle. No shade to the #beyhive but at that price…whooo child! I love watermelon in the summer. It gives you all the hydration plus a delicious flavor that just says "summer". This upgraded watermelon juice will keep you cool all summer. The yield for this juice depends on how much watermelon you use. When juicing fresh herbs, be sure to press herbs into a compact ball to extract the most juice. Cucumber is known to be a great body cooler for the summer months. Along with it’s high water content and alkalizing properties, it’s a winner in my book this summer. This cooling cucumber juice will keep you hydrated and help you detox your blood and body. *When juicing fresh pineapple be sure to remove the center core as it can lend a tongue numbing sensation to your juice, that is quite unpleasant. This was our top seller when we were “slanging” juices out of a cooler last summer. It was HOT and these tropical flavors were the perfect stand-in for the sugar filled “snowballs” that New Orleans is famous for. A deliciously tropical mashup of fruits and veggies. The kids will never know it's healthy. *When juicing pineapple, be sure to remove center core as it adds a tongue numbing effect to juice that is quite unpleasant. A delicious red juice full of minerals and blood detoxifiers. Beet root juice will go straight through you. It comes out the same way it goes in, RED! No you're not experiencing internal bleeding, it's just doing it's job.